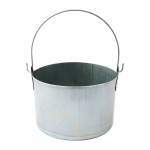 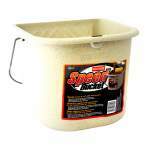 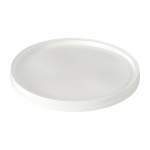 A tough plastic tub for paints, solvents and cleaning solutions. 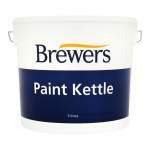 Brewers Plastic Paint Kettle is a tough plastic tub designed for the decanting of paint prior to use or for cleaning brushes and accessories. 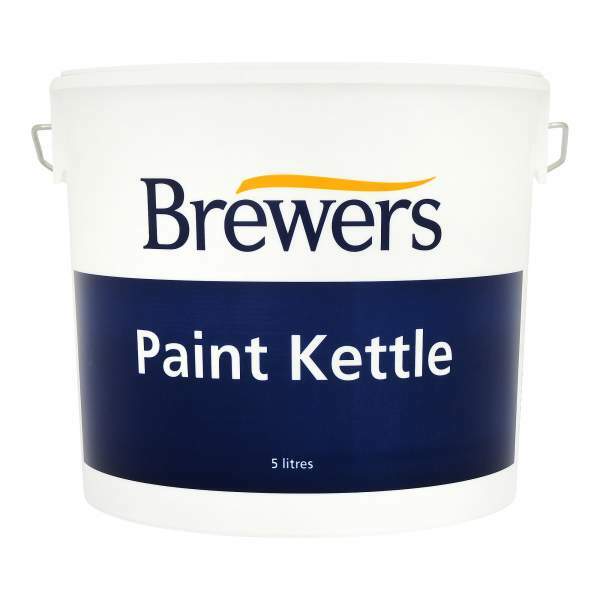 Ideal for use with water-based paints, solvent-based paints and thinning or cleaning solutions.